2018 Festival registration opens Thursday, March 8! 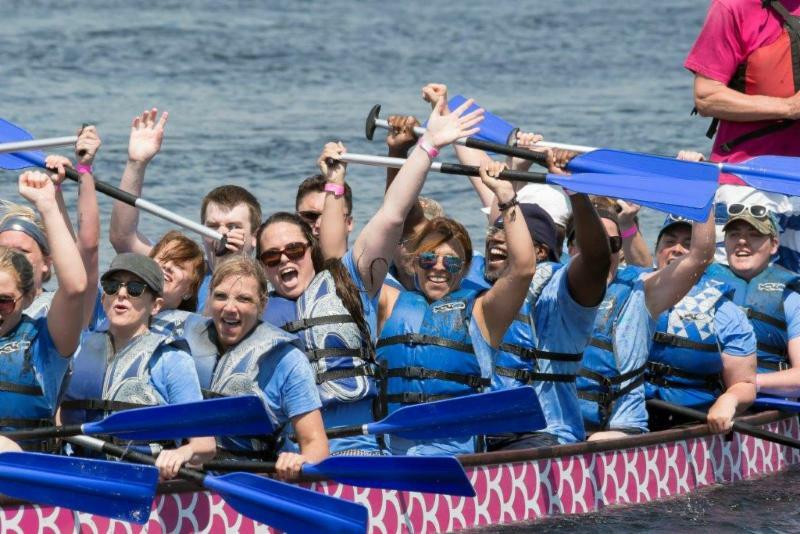 Call your fellow paddlers and book your calendars -- Peterborough's Dragon Boat Festival returns this June, and registration will be opening at midnight on Thursday, March 8th, 2018 ! Our Organizing Committee has several new and exciting features planned for this year's Festival (keep scrolling to learn more...) -- but as always, all proceeds from the event support breast cancer screening, diagnosis and treatment in our region through donations to the Peterborough Regional Health Centre Foundation. 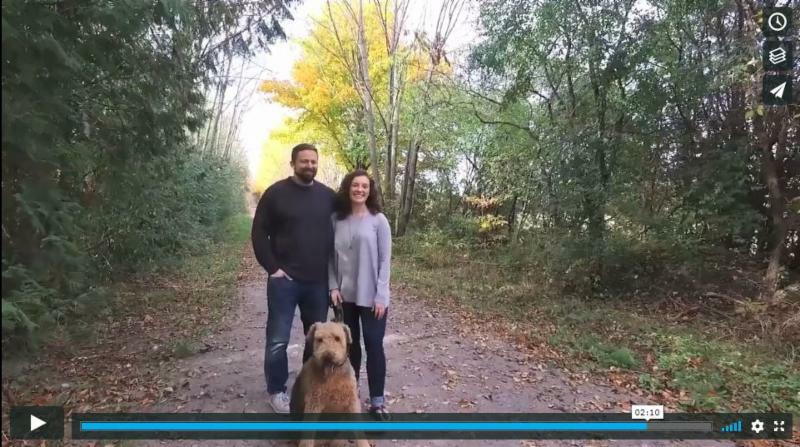 High school teacher Amy Semple was diagnosed with breast cancer when she was just 32 years old. Now she's sharing some of her biggest fears and how donors to the PRHC Foundation helped ensure her survival. This video links to Facebook - if you cannot access Facebook, click here for a direct video link! NEW for 2018: Introducing our "Vendors Village" Marketplace! For the first time, our Festival will feature a locally-sourced vendor market at Del Crary Park, featuring handcrafted goods and delicious food options. 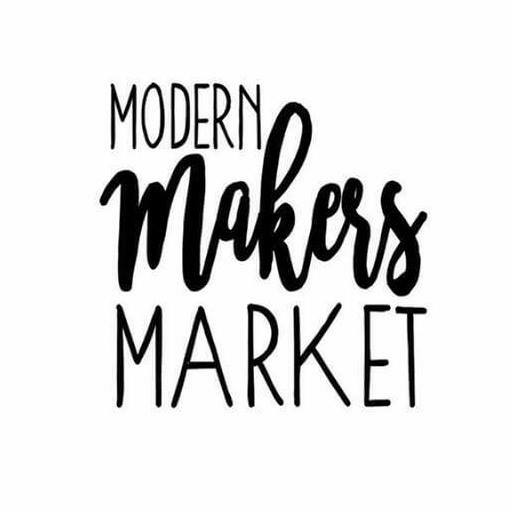 Thanks to Modern Makers Market for partnering with Peterborough's Dragon Boat Festival to offer this unique opportunity. Are you a local Artisan or food vendor? Visit www.modernmakersmarket.com to apply before March 9th. Spaces are limited so don't delay! 100% of the vendors participation fees will go towards the festival and breast cancer care in our community. NEW for 2018: Register early and save even more! Get in on the fun and join us on Saturday, June 9, 2018 at Del Crary Park - with over 65 teams, hundreds of paddlers and spectators expected, you are sure to have an epic experience paddling at this exciting event! But it’s not just about the paddling. 1 in 8 women will be diagnosed with breast cancer in her lifetime and together, we can help ensure they have access to world-class breast cancer screening, diagnosis and treatment right here at your hospital. Connect with us on your favourite social media site!